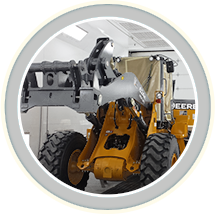 When it comes to repairing your Winnebago after an accident, our shop in Springfield, IL is your place to rely on for quality work and value. 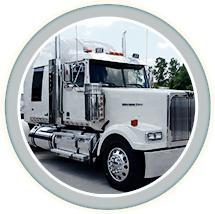 Our primary goal is to return each Winnebago we repair as close to new condition as possible. We want you to be able to count on your Winnebago now and in the years to come—and for that, you can count on us! 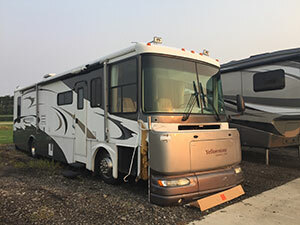 Today’s RVs are very reliable and able to withstand a lot of wear and tear, but a crash or collision can cause major damage to your Winnebago, and maybe even some hidden damage that can shorten the life of your vehicle. Our technicians will give you honest, straightforward advice on repairs, and will never try to sell you repairs that you don’t need or want. Our Winnebago body shop is located in Springfield, IL. We proudly serve the following communities: Springfield, Bloomington, Peoria, St. Louis, Decatur, Quincy, Champaign, Litchfield, and surrounding areas. 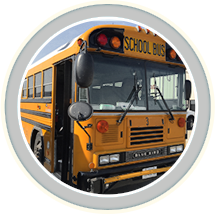 We at MBC Collision look forward to being your Springfield Winnebago body shop. Click here to contact us, or give us a call at (217) 525-9901. 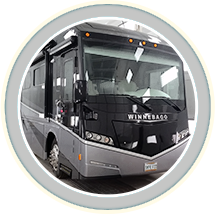 Schedule an appointment for your next Winnebago service or repair today!